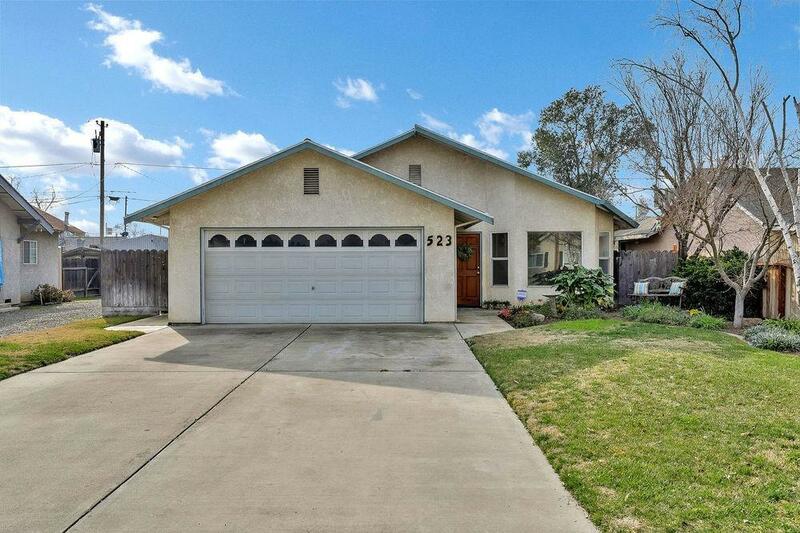 Lovely single story home features 3 bedroom 2 bath with 1548 sq ft of great living space. 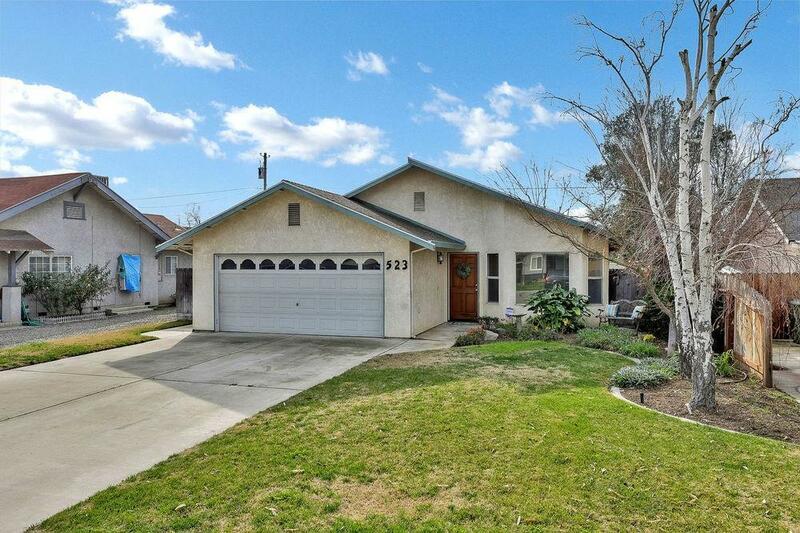 Spacious living room and separate family open to a large kitchen. 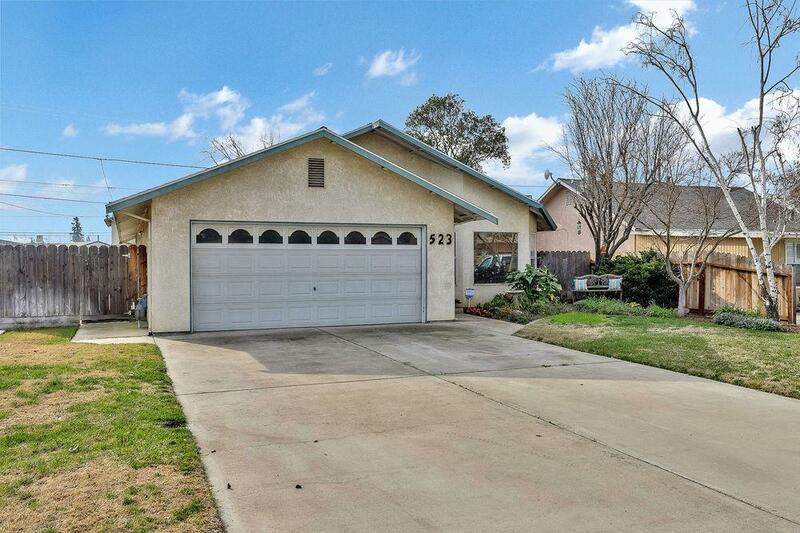 Kitchen provides set in electric stove, dishwasher, breakfast bar, oak cabinets and tile counter tops. Dining area adjacent to the kitchen. Cooling ceiling fans through out. Planter box for gardening. Enjoy the concrete patio for entertaining. 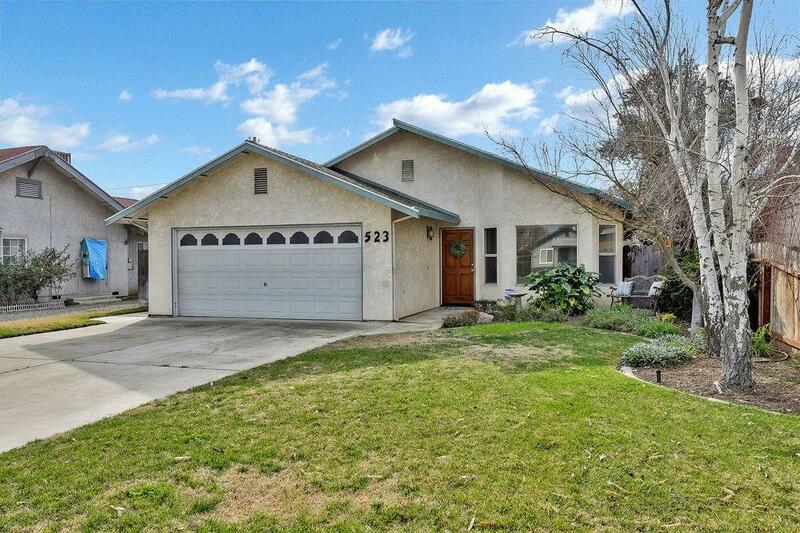 Home is close to schools and downtown Ripon. Perfect commuting location to Highway 99.